For some, editing is a necessary evil. They are the people who are in a hurry to put their ideas into words; but lack the patience to reflect and craft those words into something that communicates really well. There are plenty of books that show you the processes involved in editing; but knowing the process is in itself not enough to be a successful editor. This book not only covers aspects of the process; but it also goes beyond the process; showing you things that may help you to become better than the “average” editor. 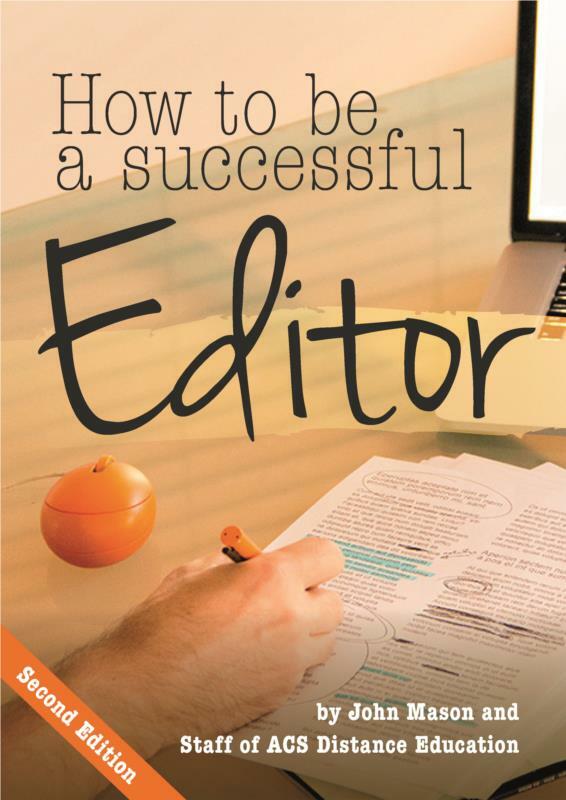 This 60 page ebook will give you lots of tips on becoming a successful editor. As in many industries, editing has evolved over the years. This ebook written in 2014 will provide you with a modern approach to editing. Successful editors need to be across so many different writing styles, publishing media and audiences. Discover the skills and work processes to help you become more productive and successful as an editor.. The Author of this ebook knows the business. John Mason has been writing books since the 1970’s and has over 100 titles published, some as printed books, others as ebooks. He has contributed to numerous magazines and editor of Your Backyard National Gardening Magazine and is currently the gardening editor of Homegrown Magazine.